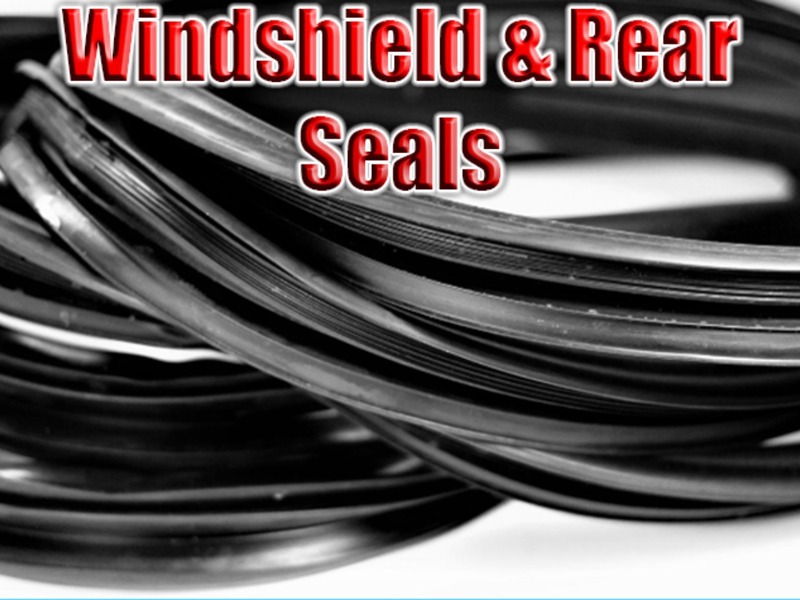 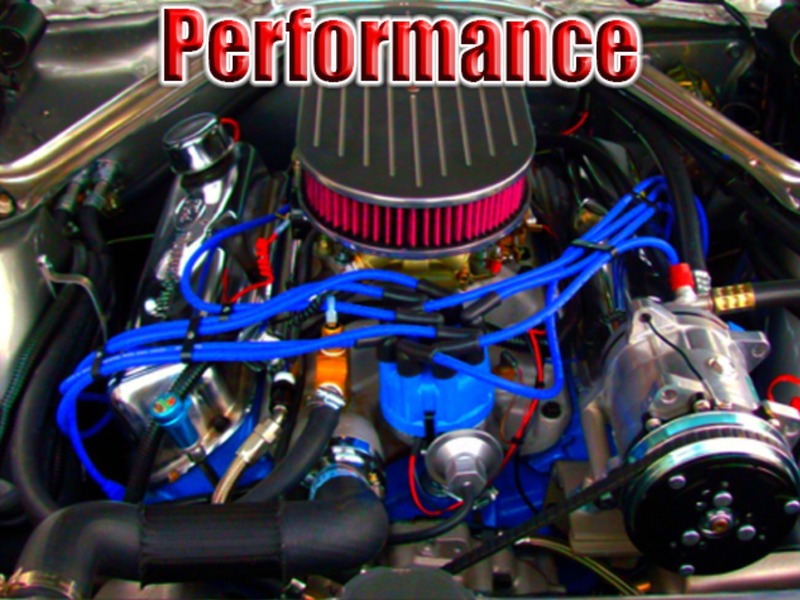 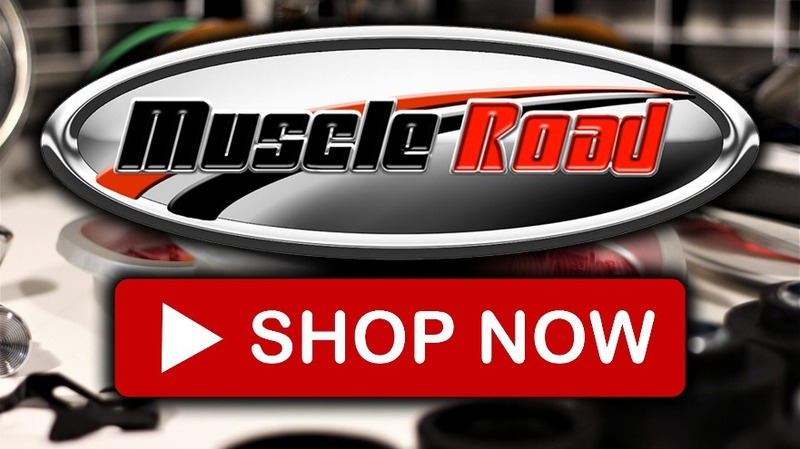 Muscle Road based in Central California, is a distributor of many quality classic car and truck parts, including weather striping, window felts, and rubber seals for Chevrolet, Dodge, Ford, Plymouth, Pontiac, Buick, Oldsmobile. 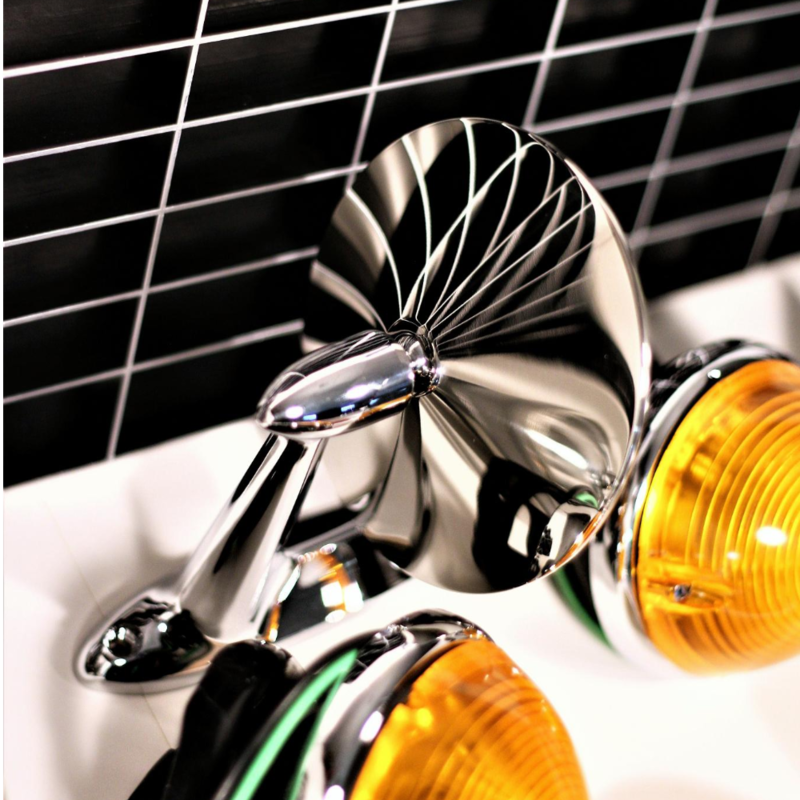 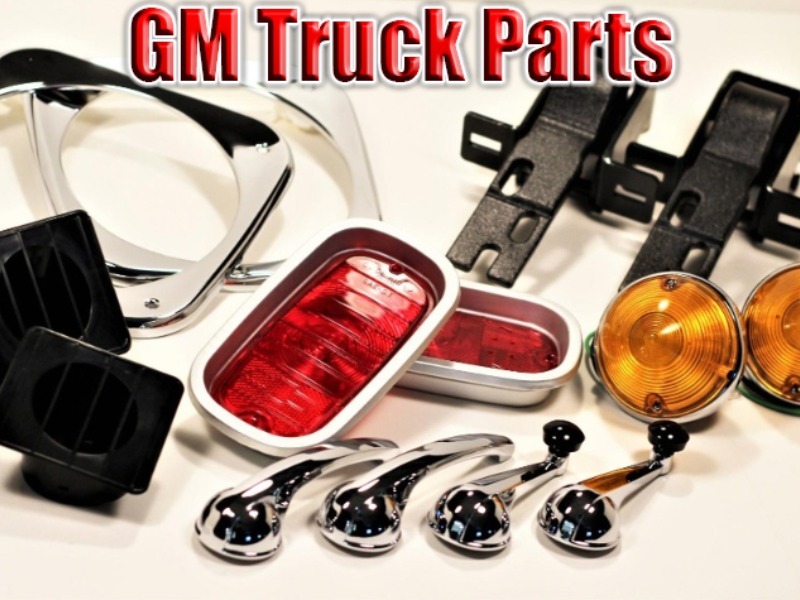 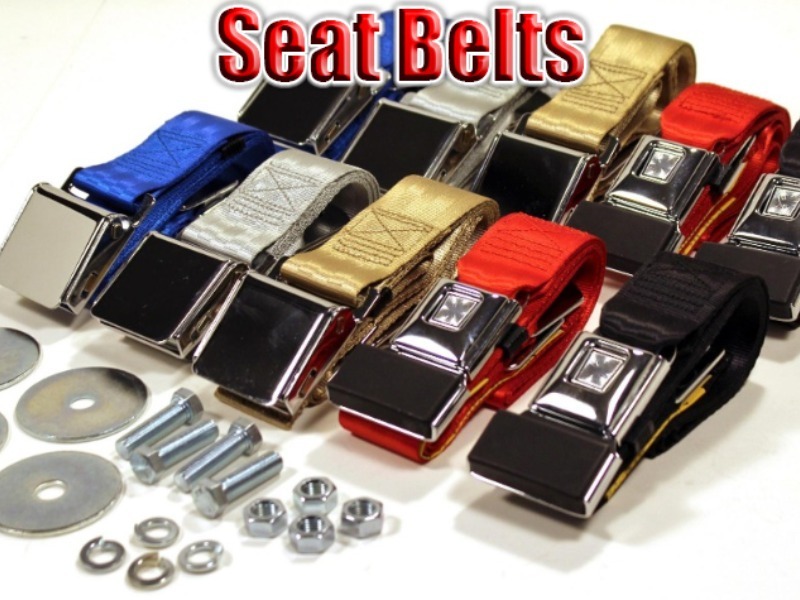 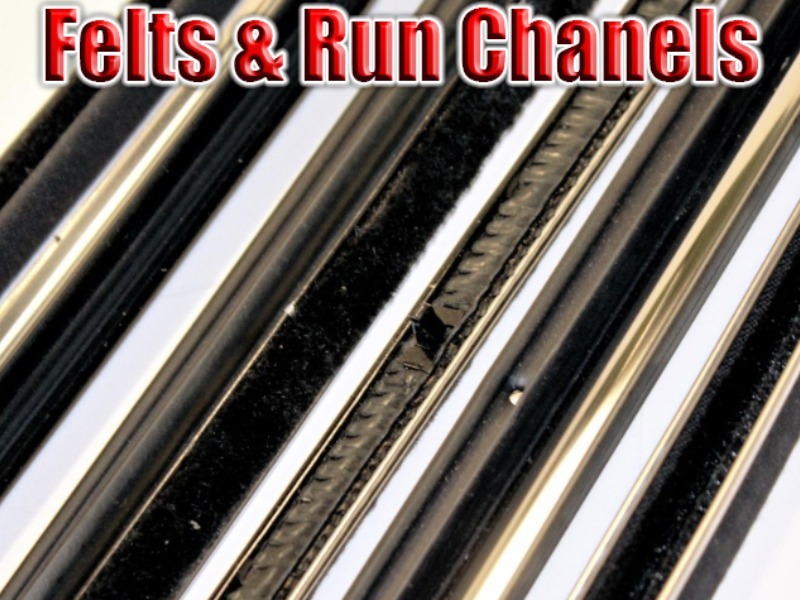 we also carry many classic Chevrolet, Dodge, and Plymouth car and truck parts, and many custom accessories. 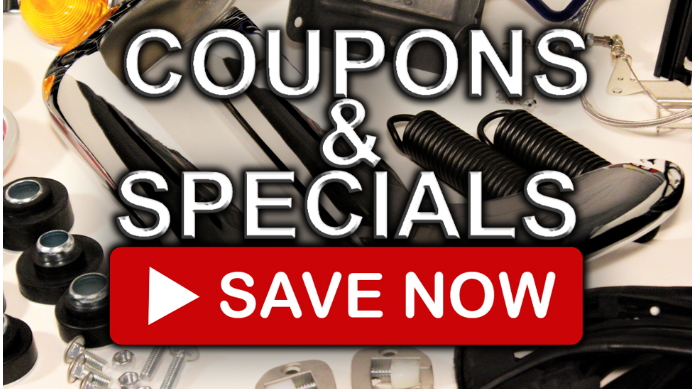 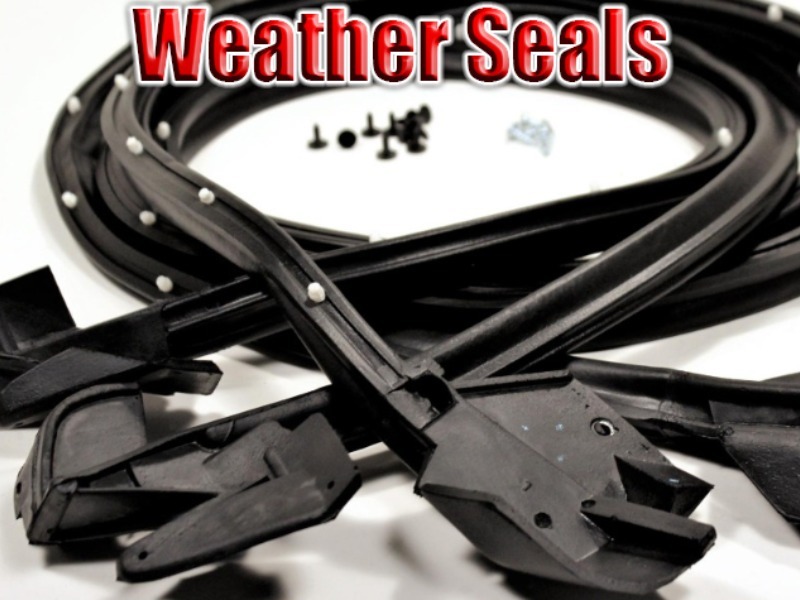 We stock all parts we sell and offer free shipping on all products ship within 24 hours. 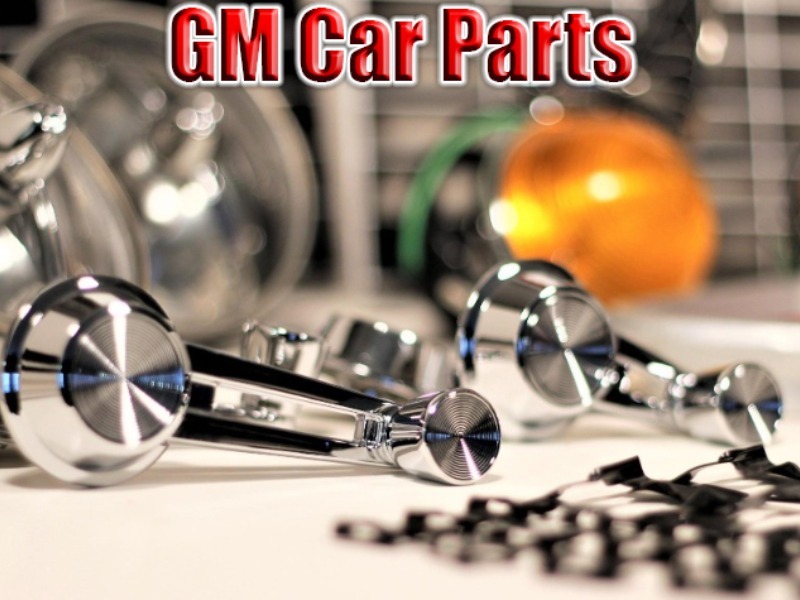 If any part is not good enough for our cars then we do not sell it.